Tooth sensitivity is a common malady and can indicate a number of issues. For instance, tooth decay and gum disease expose the sensitive parts of your teeth, such as the pulp where the nerves are held or the roots that are connected to them. The result is often severe discomfort that warns you to seek professional treatment as soon as possible. In some cases, however, your teeth may be perfectly healthy in spite of the fact that they hurt and are giving your trouble. 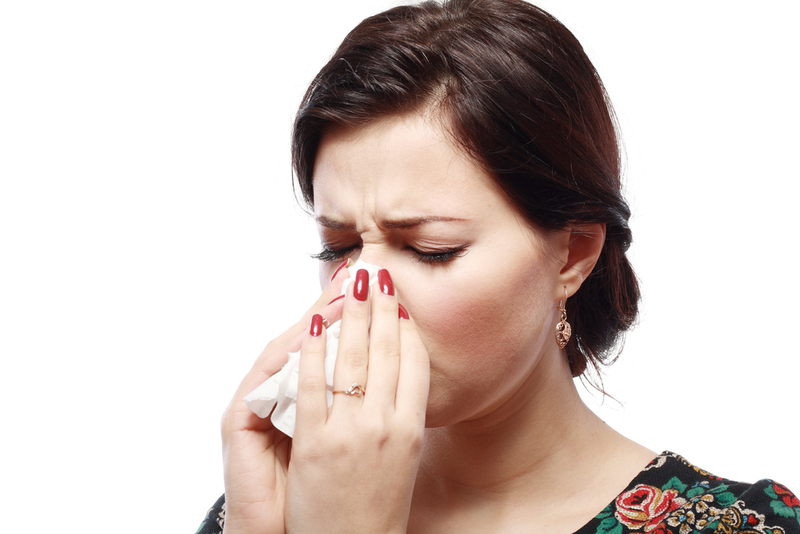 To help you understand this phenomenon, your Celina family dentist, Dr. Angela Ganjoor, discusses one common condition that can fool you into believing your teeth are in danger—sinus infections. Your sinuses are a series of connected hollow chambers that are lined with mucous membranes, or mucosa. The largest of these chambers, known as the maxillary sinuses, are located in your cheek area. If your sinuses become infected, the membrane swells and produces excessive amounts of mucus, which are the causes for your stuffy and/or runny nose during a sinus infection. When mucosa swells in the maxillary sinuses, the inflammation can place pressure on the nearby upper tooth roots, causing them to grow uncomfortable and sensitive. Should You Still Visit the Dentist? If you do fall ill with a sinus infection, cold, or flu, be sure to continue brushing and flossing your teeth every day. Your dental health is at an increased risk when you are under the weather. If your toothache is accompanied by the symptoms of a sinus infection, then the two conditions may be related. Nevertheless, you should always be careful when dealing with your dental health. If your tooth is bothering you, regardless of the presence or absence of additional symptoms, visit our office as soon as possible for a dental examination.